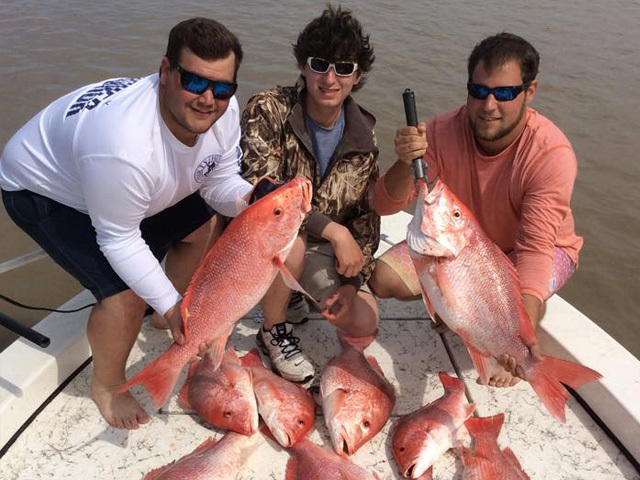 Fishing License: All anglers must obtain a valid Louisiana fishing license by calling 1-888-765-2602 or by going online by clicking HERE. 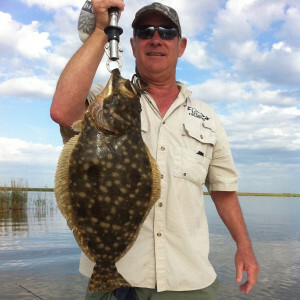 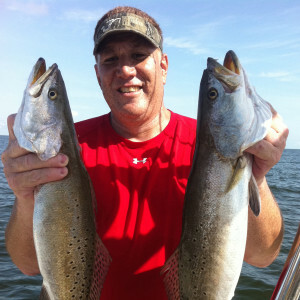 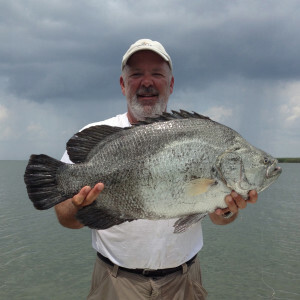 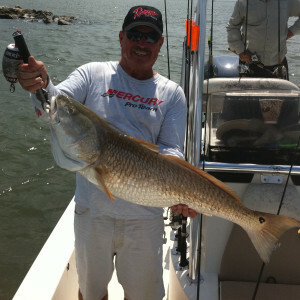 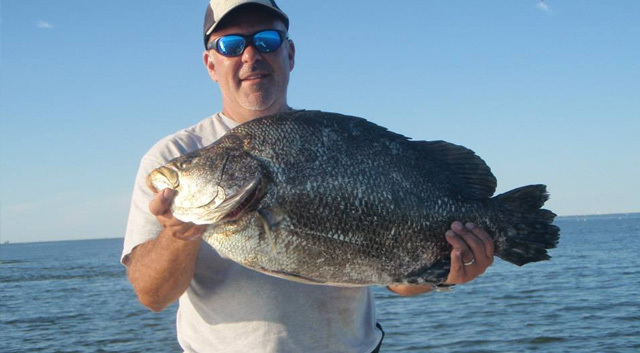 Venice, LA has the most productive inshore fishing on this coast and Southeast Charters welcomes you to join in the fun. 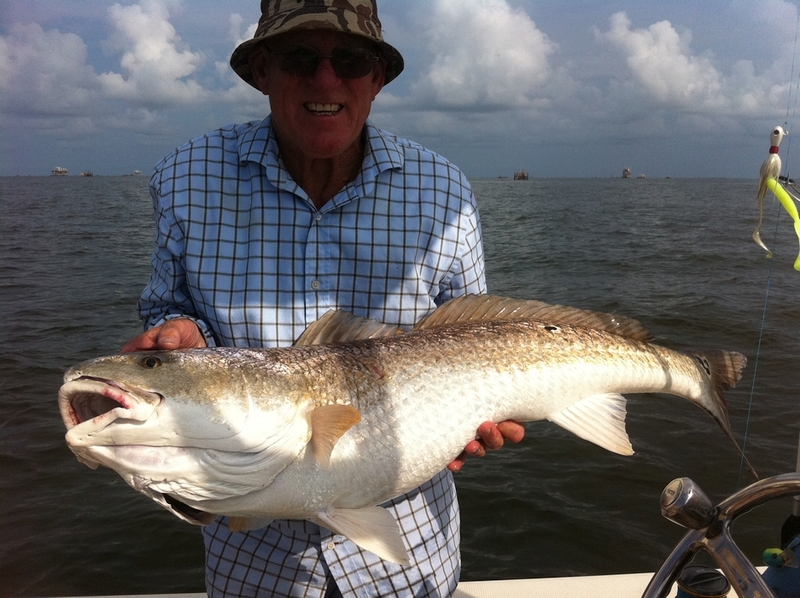 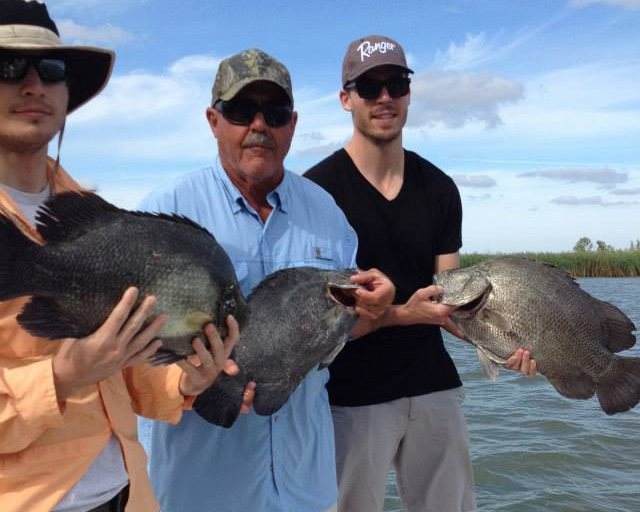 Give us a call today to book your next Venice Fishing Charter. 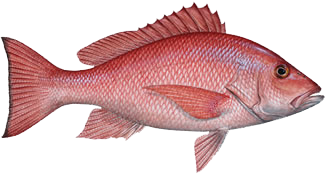 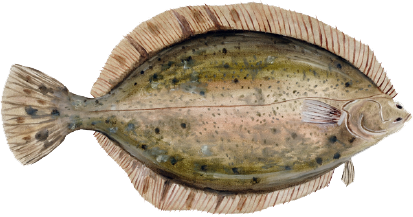 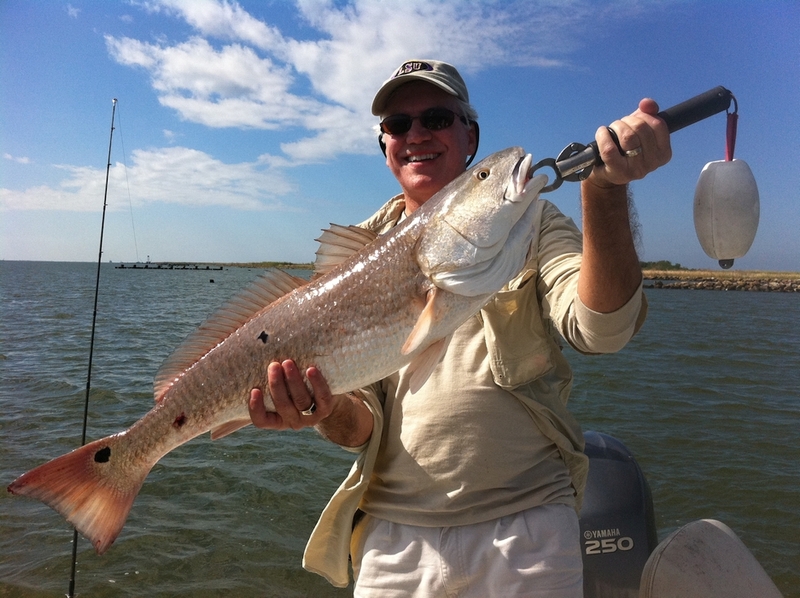 Other common fish found at these nearshore oil rigs when fishing for reds and trout include flounder, triple tail, snapper, and cobia. 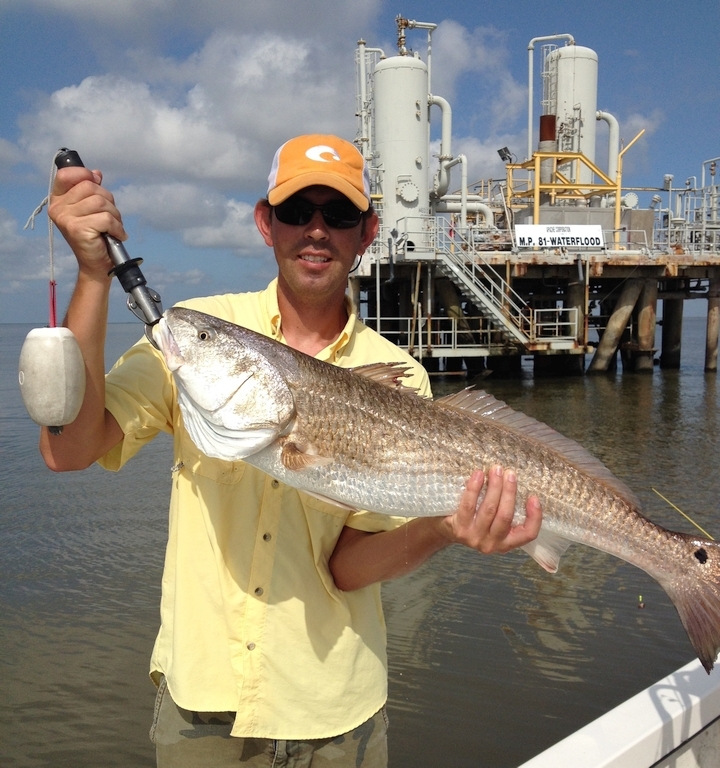 When fishing these oil rigs you'll never know what might bend your rod. 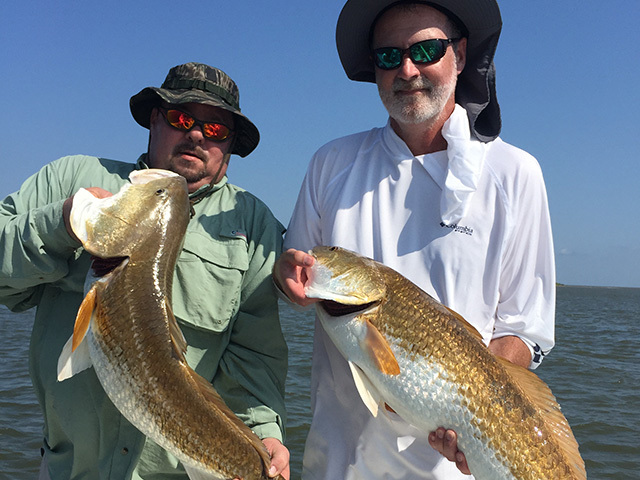 Venice, LA has the most fertile fishing grounds you will ever experience. 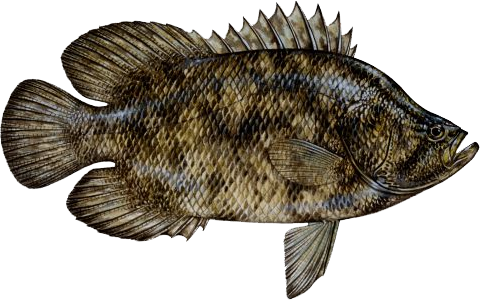 Thanks to the the nutrient-rich flow of the Great Mississippi River which deposits them in our huge Delta. 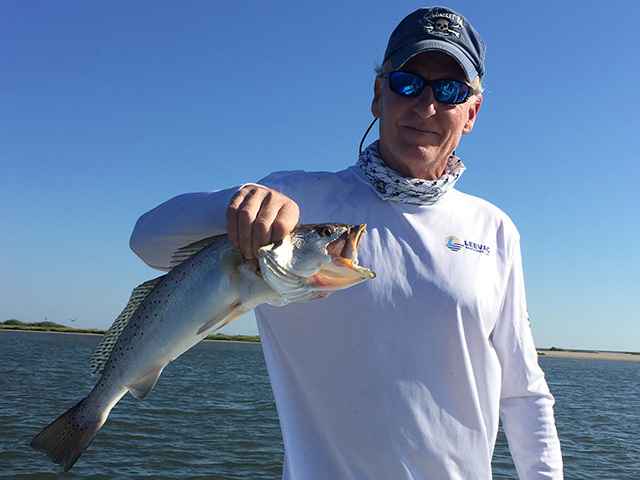 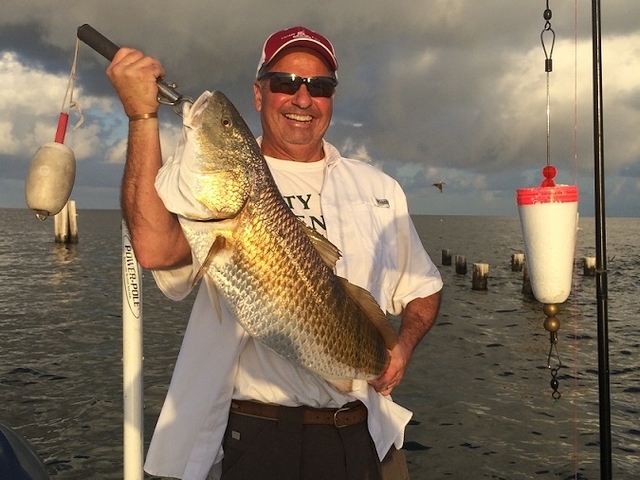 Book your trip today and let Captain Sal Gagliano show you what great fishing is all about.Come join us at the mouth of the Mississippi River to discover why Venice, LA is known as The Redfish Capital of the World. 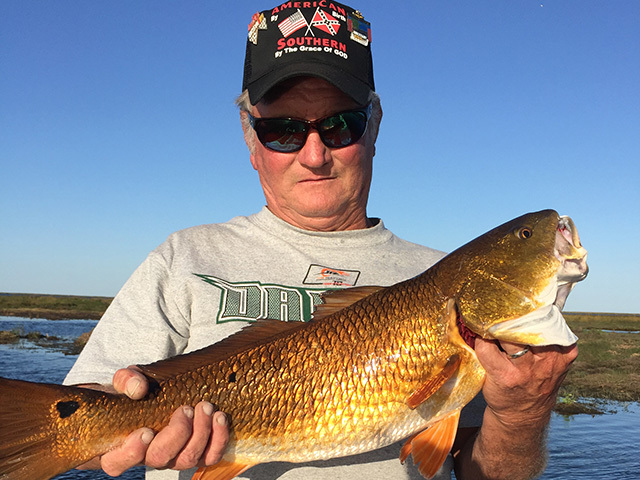 Venice has brackish waters that 25 lb+ Redfish thrive in because of all the nutrients that attract smaller fish they feed on. 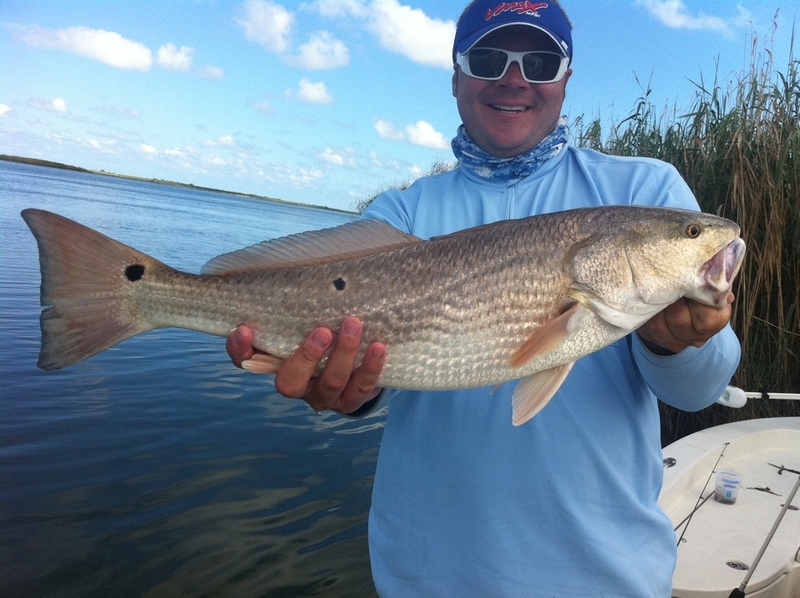 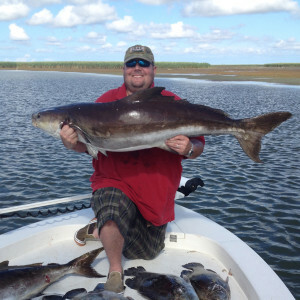 We can fish for Bull Reds all year long, so give Southeast Charters a call to get hooked up.